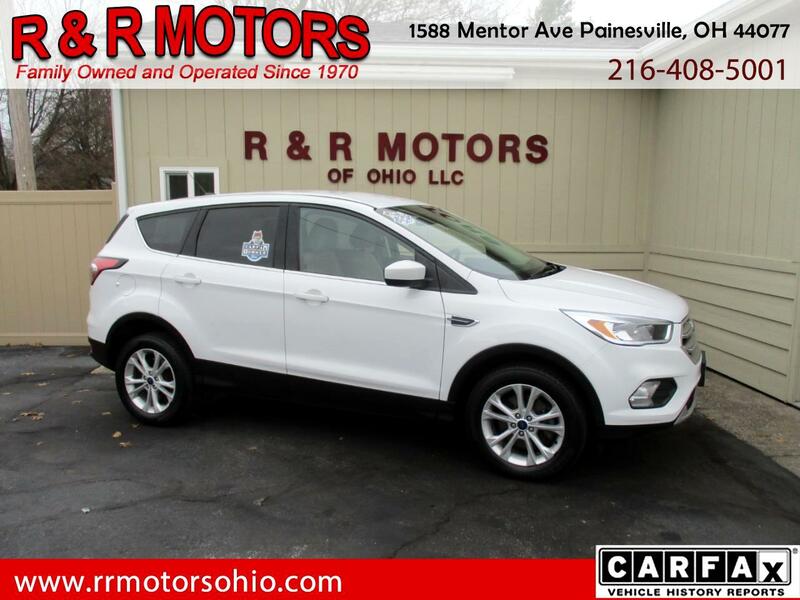 ***Well Equipped 1-Owner, Runs & Drives Excellent, Clean Carfax, No Reported Accidents*** This 2017 Ford Escape SE 4WD is a unique opportunity to get into a late model vehicle at a fraction of the cost of a new one. This Escape was owned by a local hospital and accumulated a ton of miles in just 1-year. It was maintained very well and runs and drives excellent. This Escape would be perfect for anyone trying to buy the current model but are shopping in the price range of the previous generation.